As part of the ongoing Six-Month Anniversary Event that is taking place in Dragalia Lost, new bonuses are now available that double the amount of drops in both Avenue to Fortune and the Elemental Ruins. For 24 hours, players can earn double the amount of rupies gained from Avenue to Fortune as well as double the rewards from the Elemental Ruins. 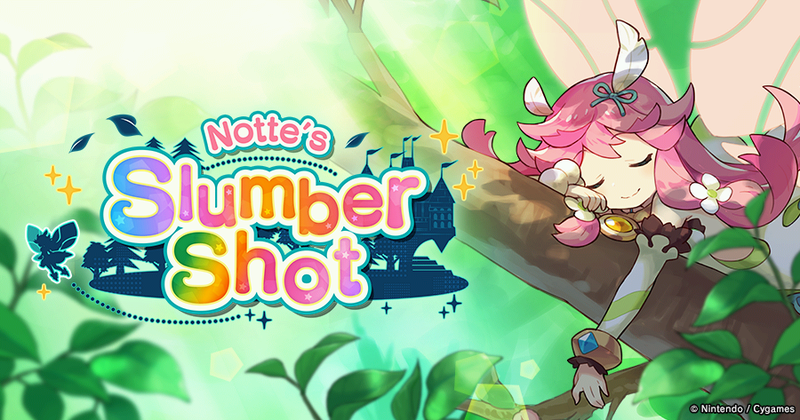 Seemingly in celebration of April Fools’ Day, Cygames has confirmed a new event within Dragalia Lost for today only — Notte’s Slumber Shot. The developer has provided some official notes on the new mode. They can be viewed below. 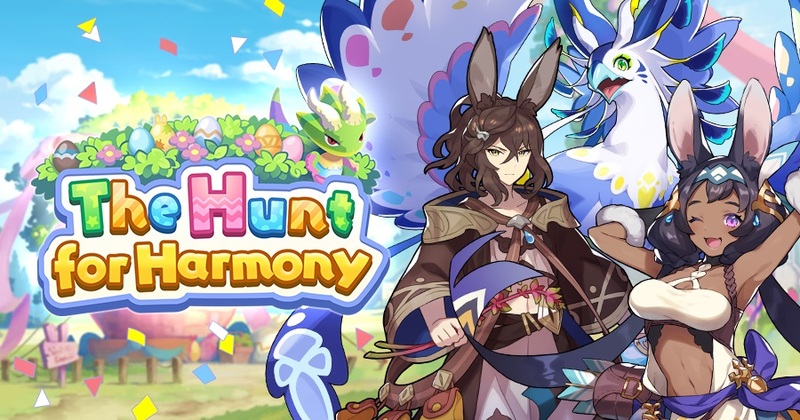 Three new activities have started in Dragalia Lost. Players can participate in Summon Showcase: The Hunt for Harmony, its related facility event, and the water-attuned adventurer upgrade event. Nintendo and Intelligent Systems have announced Voting Gauntlet: Destructive Forces for Fire Emblem Heroes. The event will kick off on April 1, lasting until April 6. 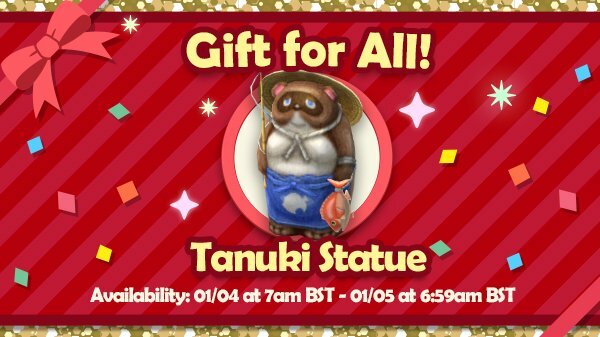 There have been a couple of changes from the last event. First, the Battle Ballots used for participation are restored at a rate of one per hour, and you can hold up to eight at any one time. An Endurance Bonus has also been added that activates while your army has the advantage. In celebration of Voting Gauntlet: Destructive Forces, a new summoning event has gone live. 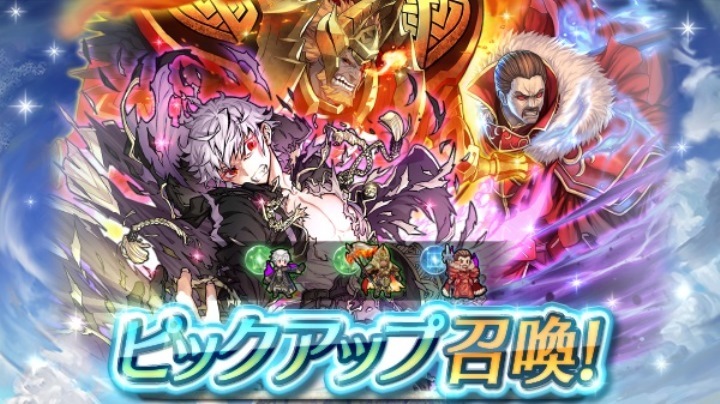 Hardin (Dark Emperor), Surtr (Ruler of Flame), and Robin (Fell Reincarnation) are featured here. 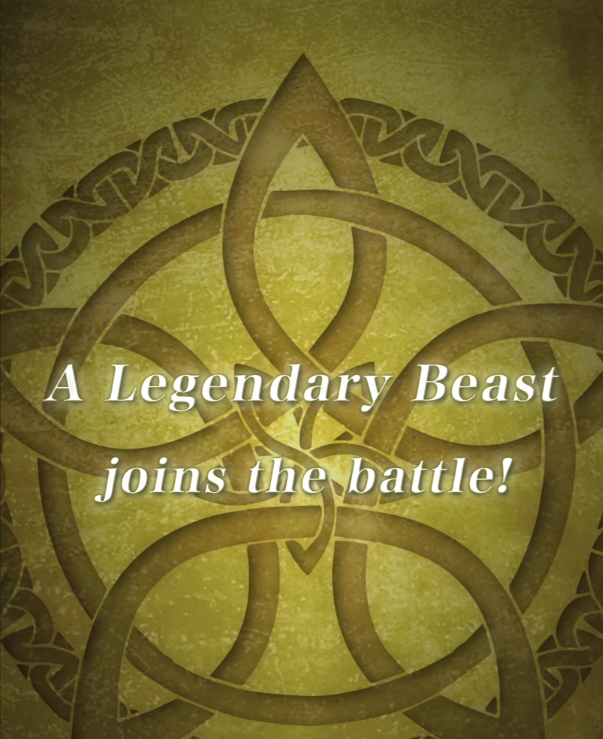 Fire Emblem Heroes is about to kick off another summoning event. 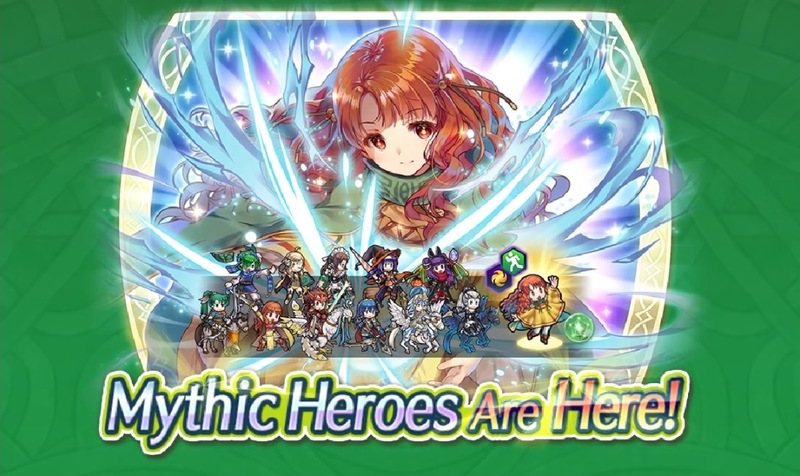 This time around, Mythic Hero Yune: Chaos Goddess will be featured. Other characters will also be included. The summoning event with Mythic Hero Yune: Chaos Goddess kicks off on March 29. View a video promoting the character below. Niantic has announced a new Bug Out event for Pokemon GO, which will kick off next week. 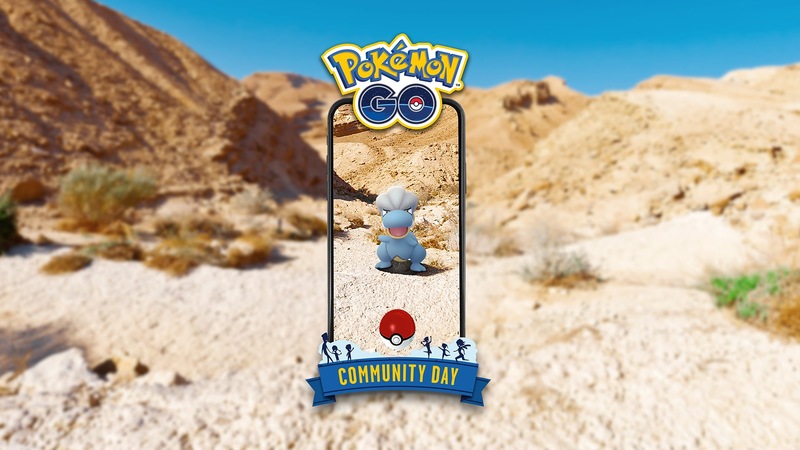 While the event is live, Bug-type Pokemon will appear more frequently in the wild, Incense will last twice as long, and more Pokemon will appear when using Incense. 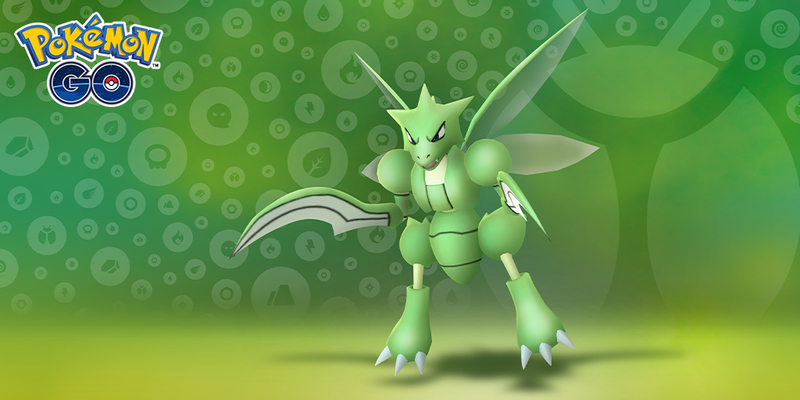 Additionally, limited-time Bug-type Pokemon Field Research will be available. Pokemon GO is hosting the Bug Out event between April 2 and April 9. Niantic has announced that Bagon will be the next Pokemon featured for the latest Pokemon GO Community Day. The event itself will be held on April 13. Just like in the past, Bagon will have an unspecified exclusive move for the event. Other bonuses include 3x catch XP and 3-hour Lures.